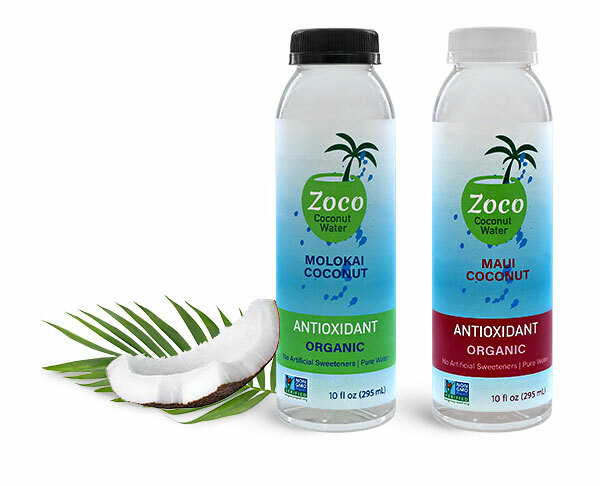 For refreshing flavors of coconut water or other health drinks, choose these tall, trendy plastic coconut water bottles with white or black tamper evident caps. 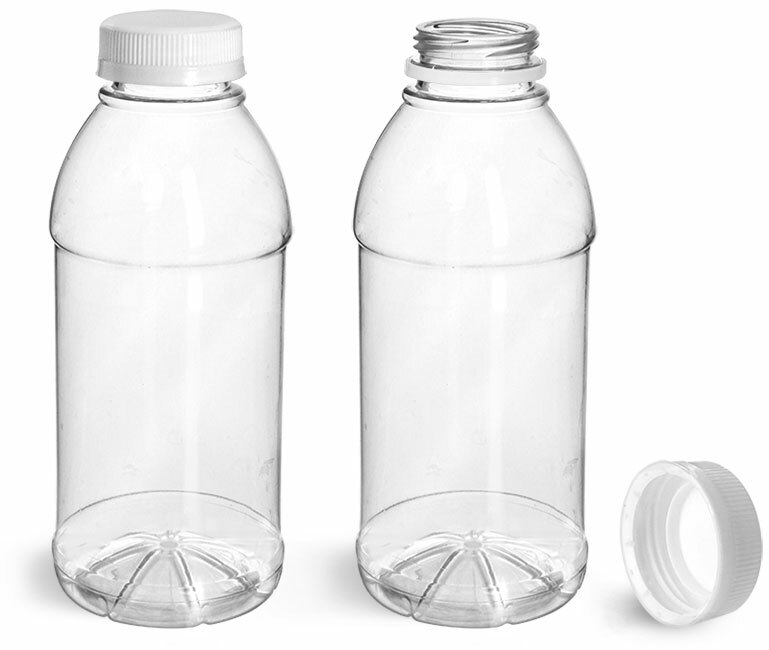 The long, straight sides offer ample space for product branding, and their shape makes them easy to carry. 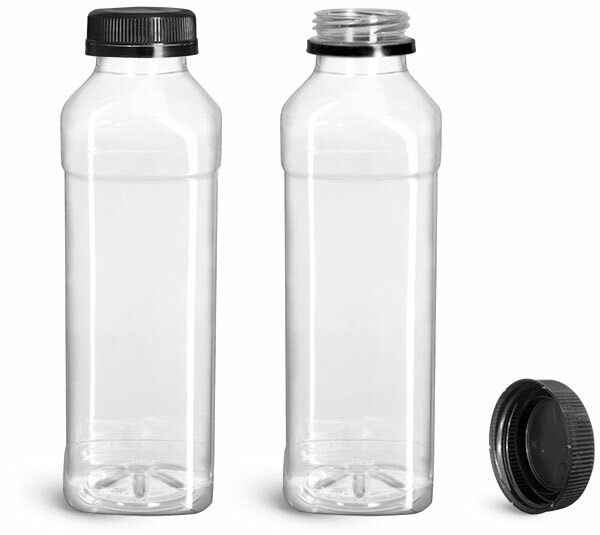 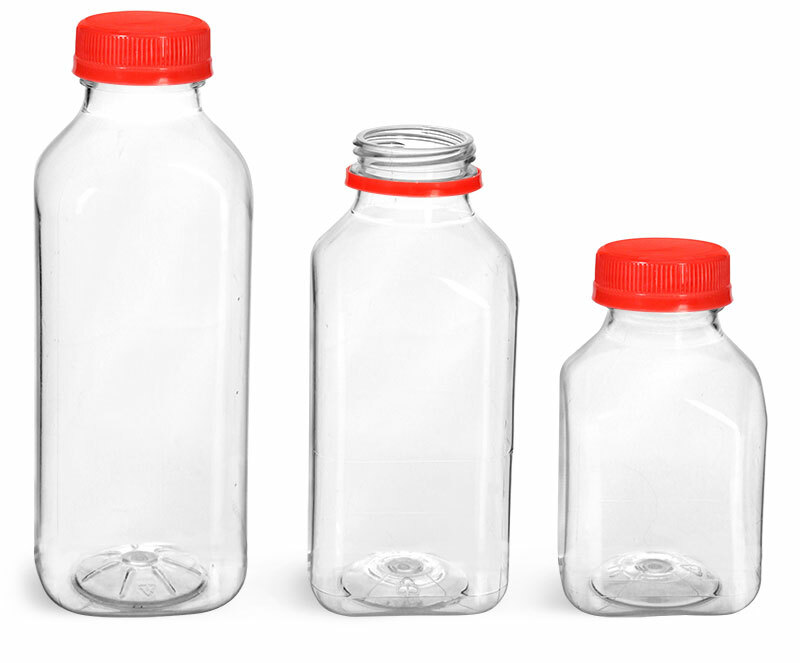 Customers can bring your delicoius coconut water drinks anywhere in these plastic beverage bottles!